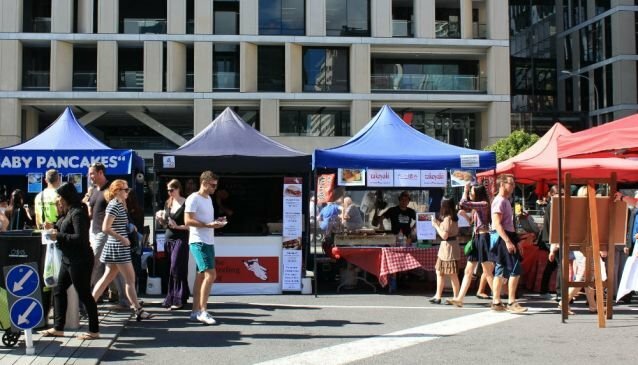 Parking for market customers is available for a special rate of $6 at Britomart Car Park on the corner of Britomart Place and Quay Street. 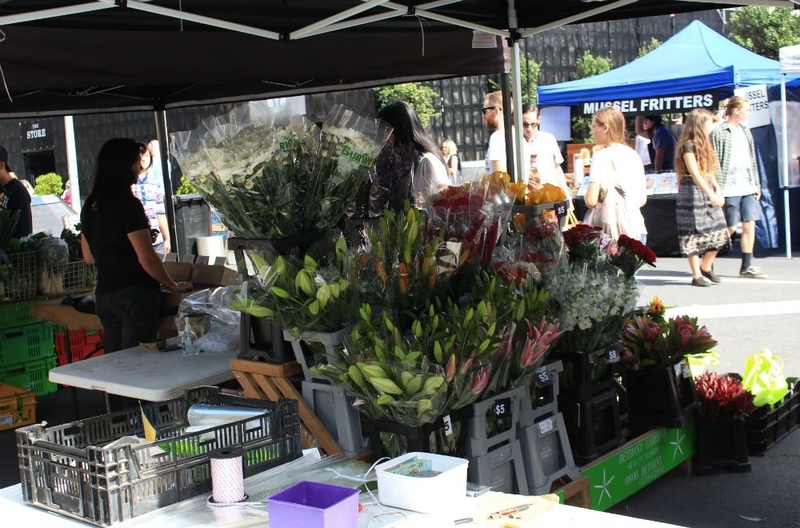 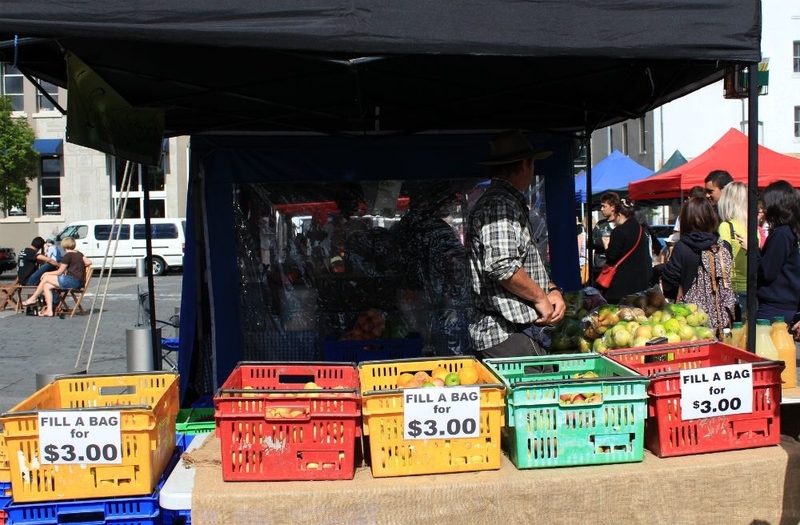 Auckland City Farmers Market takes place every Saturday from 8.30am to 12.30pm. 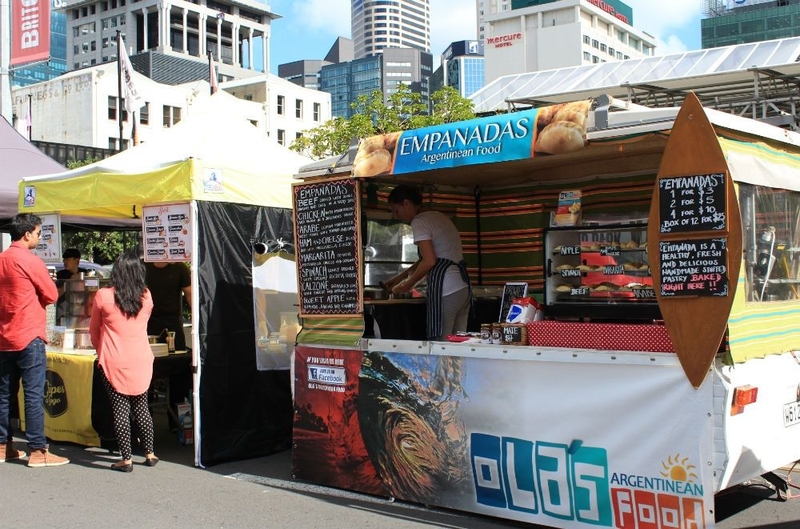 The market is centrally located in the Britomart Centre, a short walk from Queen Street and the Ferry Terminal on Quay Street. 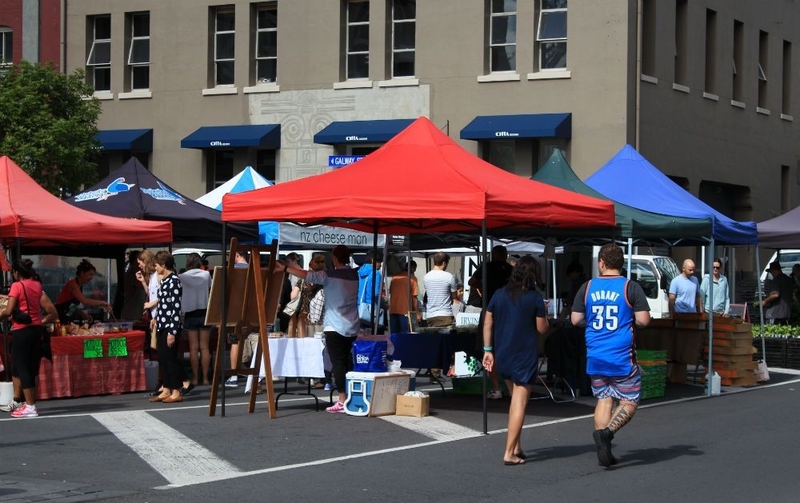 The compact market brings together a collection of local growers selling seasonal produce along with artisan bread and pastries and cheeses. 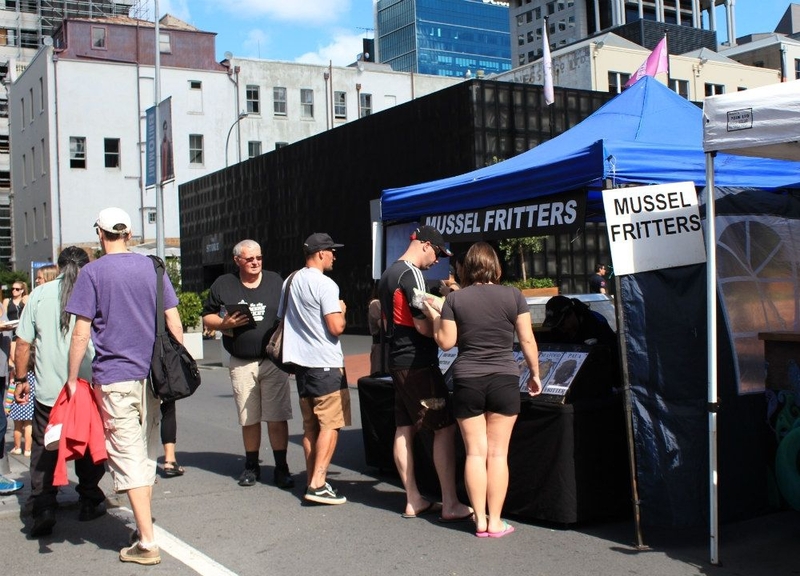 If you fancy a bite to eat, a number of stalls offer freshly cooked food including french crêpes and classic Kiwi mussel fritters. 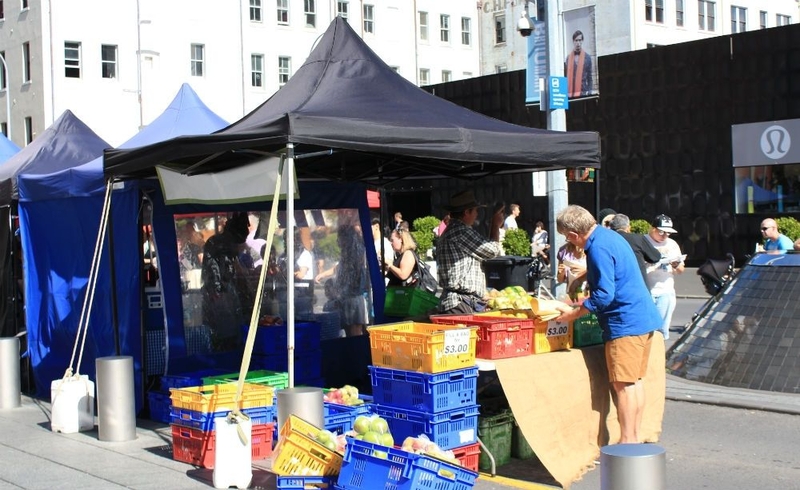 Entertainment to this laid back market comes in the form of music played by Britomart FM's DJs, every Saturday from 8.30am until 12.30pm. For parking, market customers can take advantage of a special rate of $6 at the nearby Britomart Car Park on the corner of Britomart Place and Quay Street. 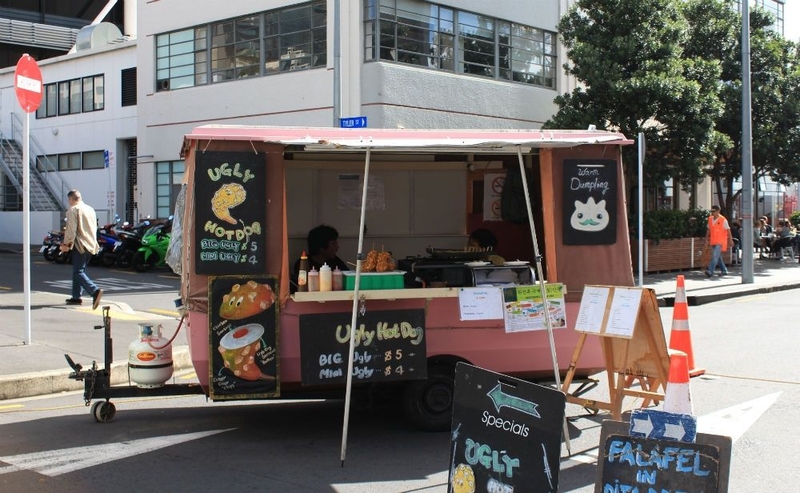 All you need to do is bring your parking ticket to the market to be validated and receive the special rate.